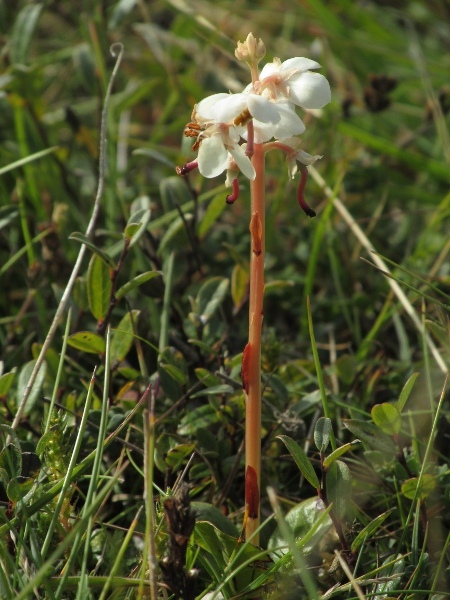 Pyrola rotundifolia subsp. maritima Kenyon ex E. F. Warb. Pyrola rotundifolia subsp. maritima is mostly found in the dunes of Wales and north-western England.